The 2015 Edgefest from 102.1 The Edge takes place at Toyota Stadium in Frisco on April 25, and this year's lineup looks to be a little more upbeat than the one from 2014, with headliners including The Offspring and Modest Mouse. 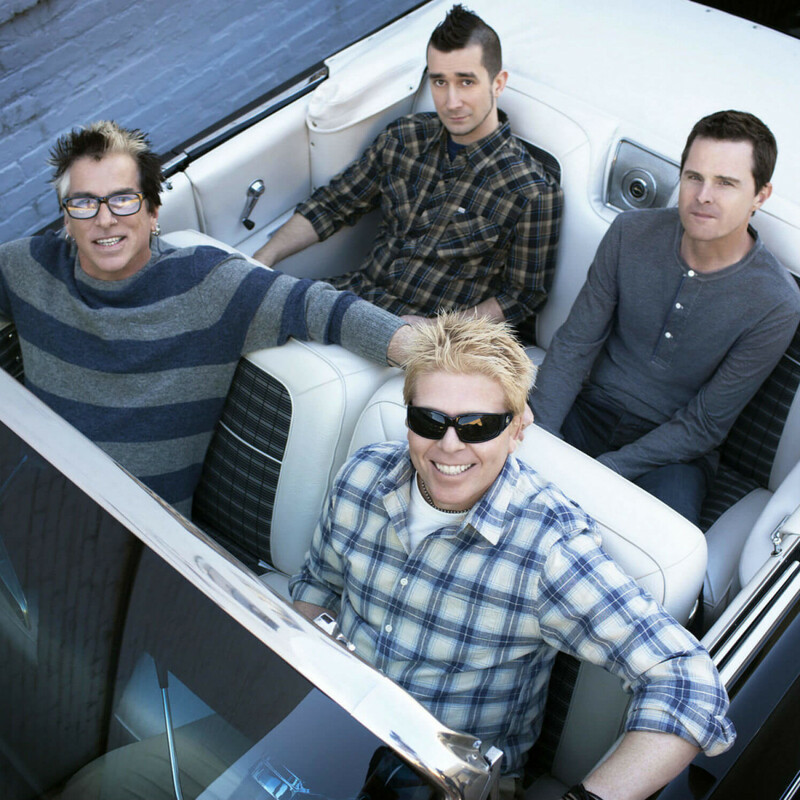 The Offspring. 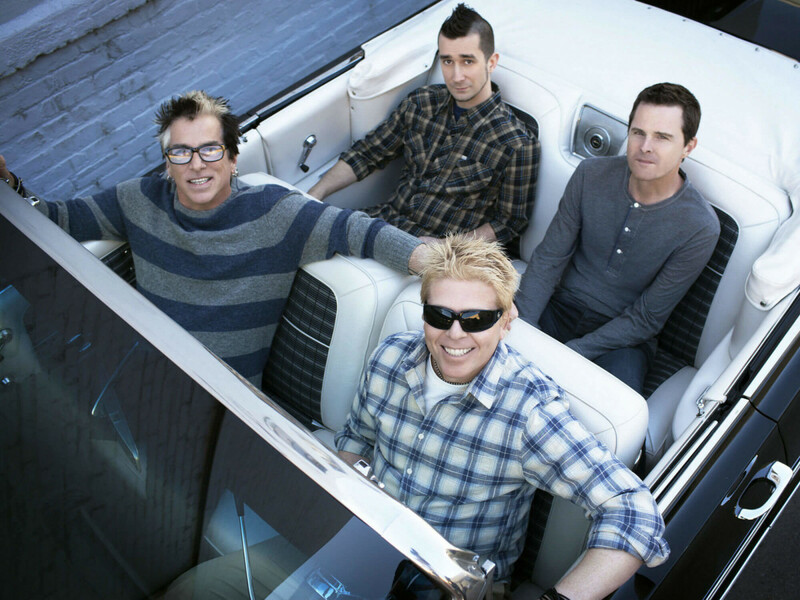 It's been just over 20 years since The Offspring broke through with songs like "Come Out and Play" and "Self Esteem." They haven't released a new full album since 2012, but they did put out a new EP in 2014 called Summer Nationals. Modest Mouse. Best known for their 2004 hit "Float On," the rockers will be promoting their 2015 album, Strangers to Ourselves. 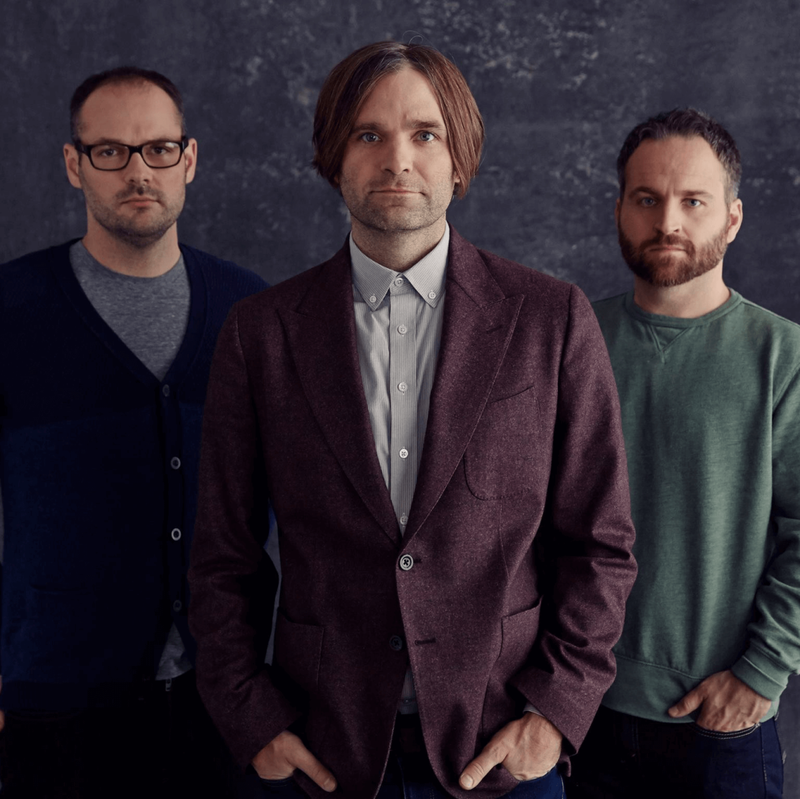 Death Cab for Cutie. 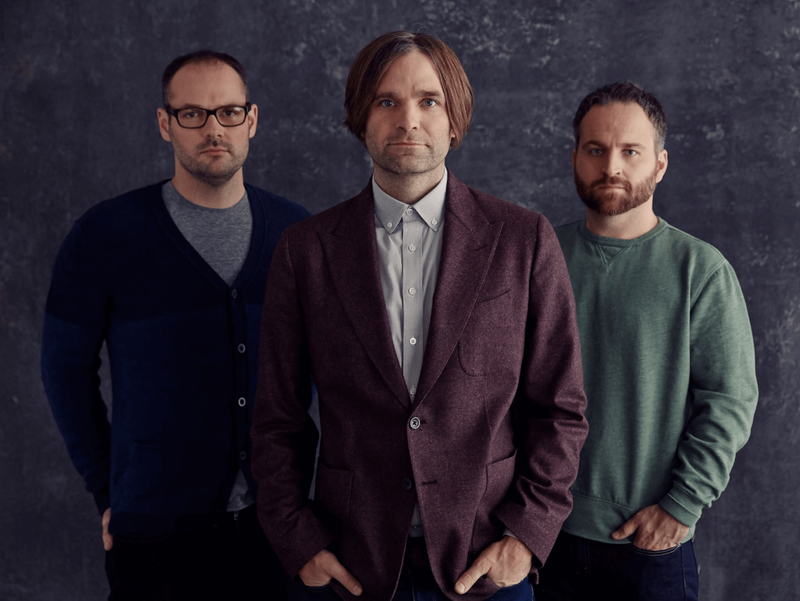 The trio led by Ben Gibbard is on the comeback trail, and they'll be in town just after the release of their latest album, Kintsugi. AWOLNATION. The electronic rockers from Los Angeles will release their sophomore album in March, titled Run. 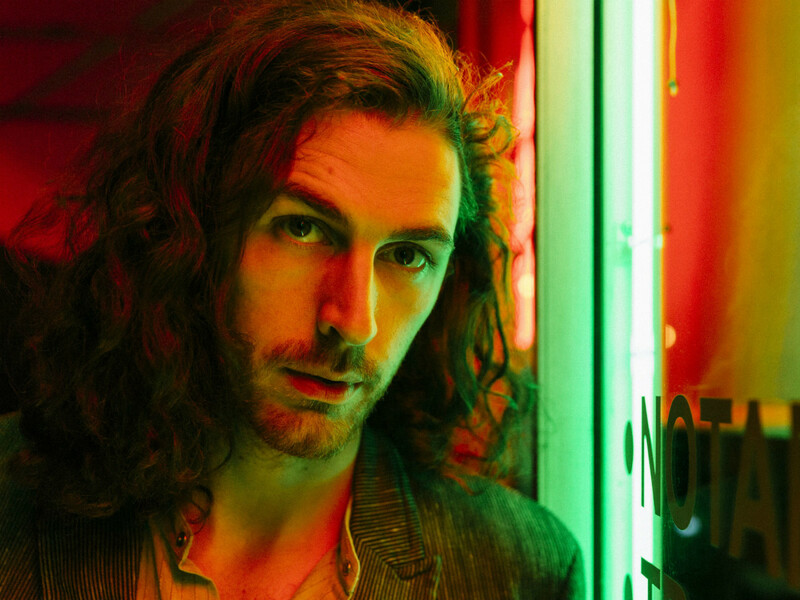 Hozier. This Irish singer had one of the more memorable songs of 2014 with "Take Me to Church." This will be his second local appearance in a month, as he's also playing at the House of Blues Dallas on March 20. Vance Joy. 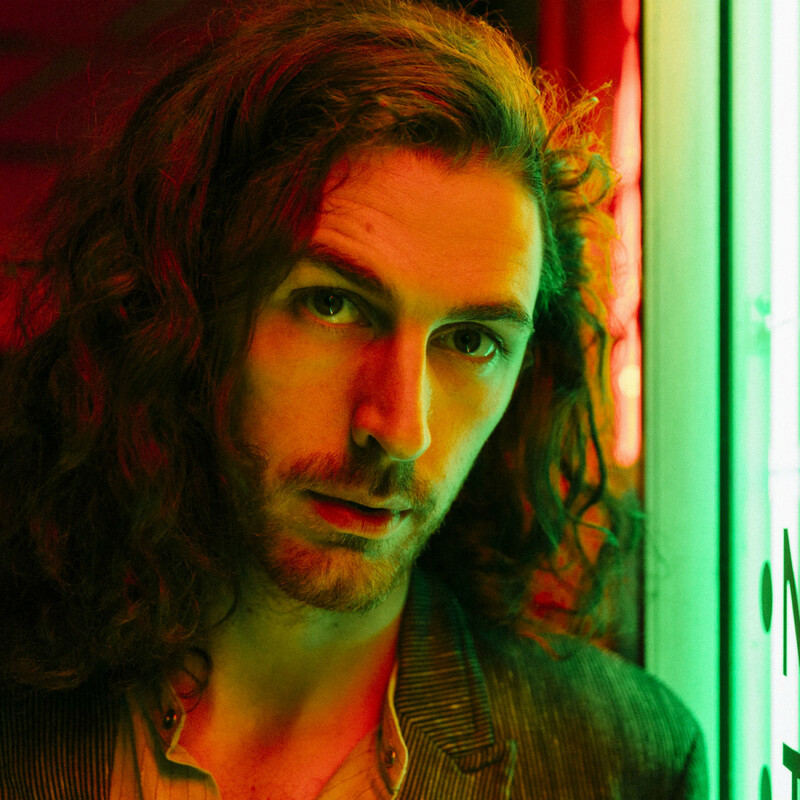 Vance Joy had a similar breakthrough as Hozier did in 2014, thanks to his ubiquitous song "Riptide." His debut album, Dream Your Life Away, was released last September. Dirty Heads. This hip hop/ska group out of California has had a slow and steady rise, with their 2014 album Sound of Change making it to No. 1 on the Alternative charts. 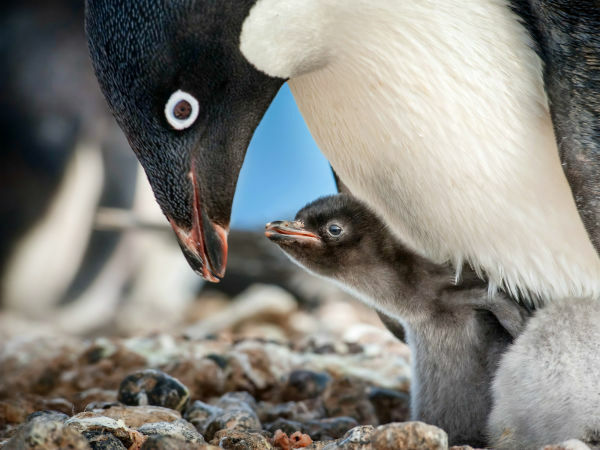 New Politics. It's not Edgefest without an appearance by the Brooklyn pop/punk/dance trio, as they're back for the third year in a row. Banks. Banks is a female singer making her way in the new genre of PBR&B. She released her debut album, Goddess, in 2014. Yelawolf. A white rapper from Alabama, Yelawolf has stood out from the beginning of his career. 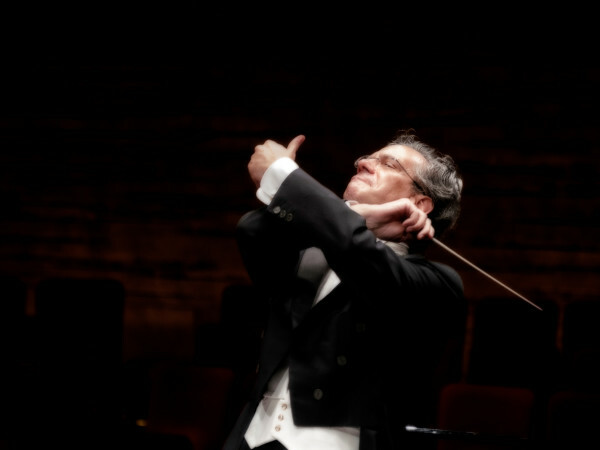 He's scheduled to release his latest album, Love Story, later this year. Robert DeLong. DeLong is an electronic musician out of Washington who put out a new EP, Long Way Down, in 2014. Andrew McMahon in the Wilderness. Singer/songwriter Andrew McMahon has gone solo in recent years, releasing his debut solo album, Andrew McMahon in the Wilderness, in 2014. The Kooks. An English indie rock band who will be supporting their 2014 album Listen. Joywave. An up-and-coming rock band out of Rochester, New York. GIRLTALK. Edgefest will close with a special guest DJ performance by GIRLTALK, who is known for his legendary mashups. Tickets for Edgefest go on sale on Friday, February 20, at 10 am. Fans can listen to The Edge to participate in a "Win It Before You Can Buy It" promotion February 13-20.